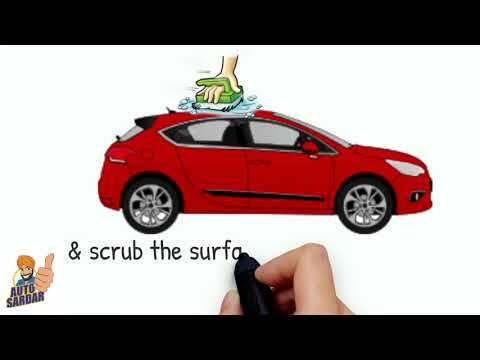 What is AutoSardar Waterless Car Wash? 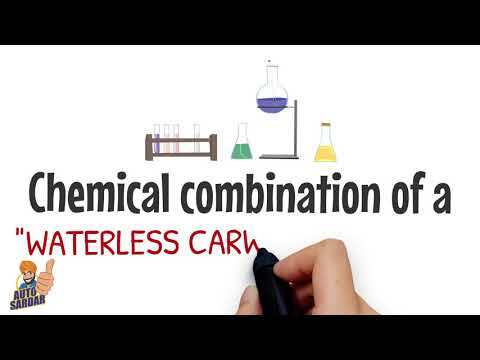 waterless car wash is an environment friendly car care solution that allows car washing without the use of soap, water or hazardous ingredients and the mess that all that creates. One of the many advantages if using this product verses a traditional methods is that you can wash your vehicle virtually anytime and anywhere that you want to. It won’t make a mess or waster 100’s of gallons of precious water, like traditional car washes do. How does it work and can I do it myself is a common question. It takes 3 simple steps to accomplish the best looking clean and shiny car you have ever seen. 1. Spray the solution onto the vehicle and the folded, damp microfibre cloth. The dirt will immediately be liquefied and dissolved on contact. 2. Use this microfibre cloth to gently rub the surface, lifting off the dissolved dirt. This eliminates any concern about scratching the surface. 3. Before the products dries, quickly buff the surface haze off the car with a second clean folded microfibre cloth. There is no need to add any other waxes or polishing agents because the products has latest high liquid waxes inside of it. You are washing and waxing at the same time. The whole process takes about 20 minutes and after you have finished your car will look amazing and you will have more time to enjoy your car or spend quality time with your family. Discover how you can enjoy your car more by cleaning it without water. 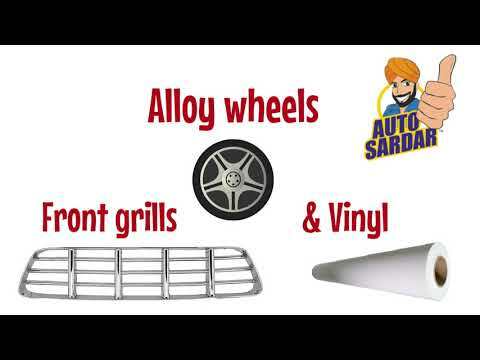 Visit http://autosardar.com for more information, inquiries and sales. Autosardar produces bulk waterless car wash and other eco car-care products for Eco-Entrepreneurs around the globe in over 10 countries. ← Autosardar-Waterless Car Wash has a new way of cleaning your car?